Below are all back issues of Easy Knitting Newsletter, which you can subscribe to from this site. June 13, 2014 -- Easy Knitting Monthly Newsletter, Issue #022. June 2014. February 04, 2014 -- Easy Knitting Monthly Newsletter, Issue #021. February 2014. January 02, 2014 -- Easy Knitting Newsletter, Issue #020. January 2014. October 03, 2013 -- Easy Knitting Newsletter, Issue #019. October 2013. August 01, 2013 -- Easy Knitting Newsletter, Issue #018. August 2013. 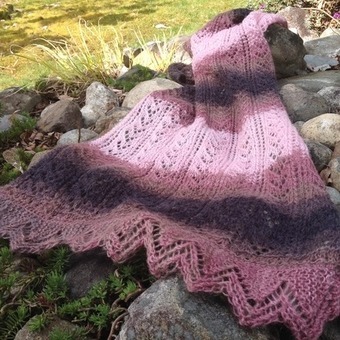 June 01, 2013 -- Easy Knitting Newsletter, Issue #017. June 2013. May 01, 2013 -- Easy Knitting Newsletter, Issue #016. May 2013. January 02, 2013 -- Easy Knitting Newsletter, Issue #014. January 2013. December 03, 2012 -- Easy Knitting Newsletter, Issue #013. December 2012. 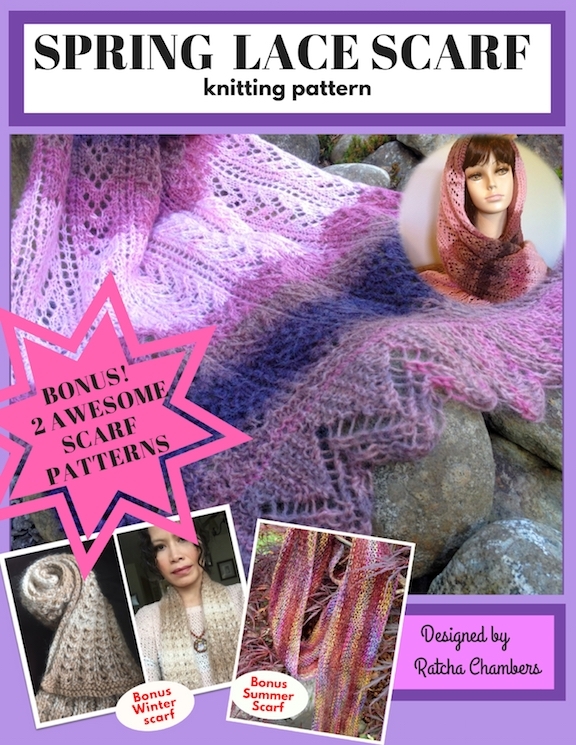 October 01, 2012 -- Easy Knitting Newsletter, Issue #012. October, 2012. September 05, 2012 -- Easy Knitting Newsletter, Issue #011. September, 2012. August 02, 2012 -- Easy Knitting Newsletter, Issue #010. June, 2012. July 01, 2012 -- Easy Knitting Newsletter, Issue #009. June, 2012. June 04, 2012 -- Easy Knitting Newsletter, Issue #008. June, 2012. April 23, 2012 -- Easy Knitting Newsletter, Issue #007. April, 2012. March 05, 2012 -- Easy Knitting Newsletter, Issue #006. March, 2012. February 02, 2012 -- Easy Knitting Newsletter, Issue #005. February, 2012. January 03, 2012 -- Easy Knitting Newsletter, Issue #004. January, 2012. November 25, 2011 -- Easy Knitting Newsletter, Issue #003. December, 2011.